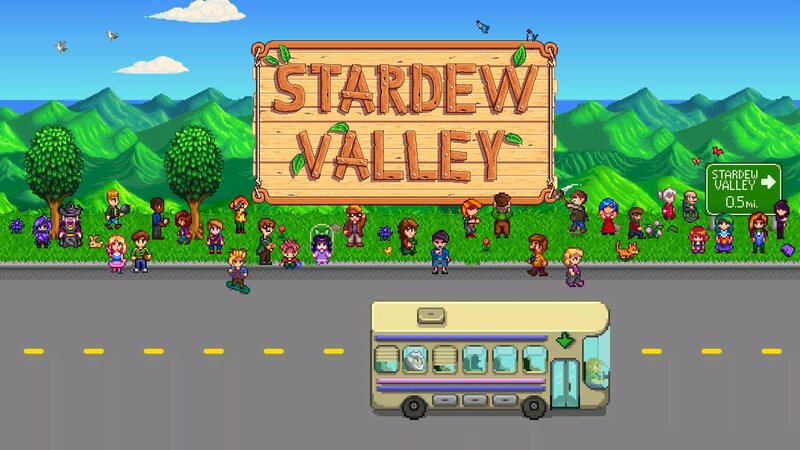 If you are a fan of Stardew Valley but don’t like the limited mobility that comes with playing it on the PS4, you’re in luck as you will soon be able to play it on the go. As announced by the developer yesterday, Stardew Valley will be coming to the PlayStation Vita. One thing to keep in mind is that Stardew Valley’s Vita release will be exclusively a single player experience, but that’s the way that many people would suggest you play it, anyway. The game will also be cross-buy, which means if you own it on the PS4, you will not have to buy it for the Vita. Stardew Valley on the PlayStation Vita will come out May 22.